Every profession has their own jargon or slang and automotive sales is no different. Most of the vocabulary is meant to streamline communication, but knowing these terms could make the difference of you being ripped off or not. According to Automotive News, A lemon law attorney from Ohio obtained a list of terms from a dealership that was involved in a case. You can see the full list here, but below you will find specific terms that should raise a red flag if you hear them during your next purchase. Keep in mind that most of these tricks happen not on the sales floor, but in the finance office. HIGH PENNY: To adjust a customer's monthly payment. For example: from $101.13 to $101.93. It is safe to assume that if the customer will pay $101.13 for a car payment, he will pay $101.93 without giving it a second thought. HIGH PENNY ROLL: is where the finance sales person's computer is rigged to automatically increase, i.e., roll up, numbers in the transaction to a higher number without tipping it to a dollar increase. Doing this on every transaction can create $20,000 to $40,000 of extra profit a year since it adds 1 to 98 cents to every payment. Also called High Penny or Penny Pumping. Of course most of the time the customer is not privy to these conversations among dealership employees, but given how personally the dealerships took that Edmund's Ad that criticized haggling, it's no wonder many stealerships want to keep you in the dark. 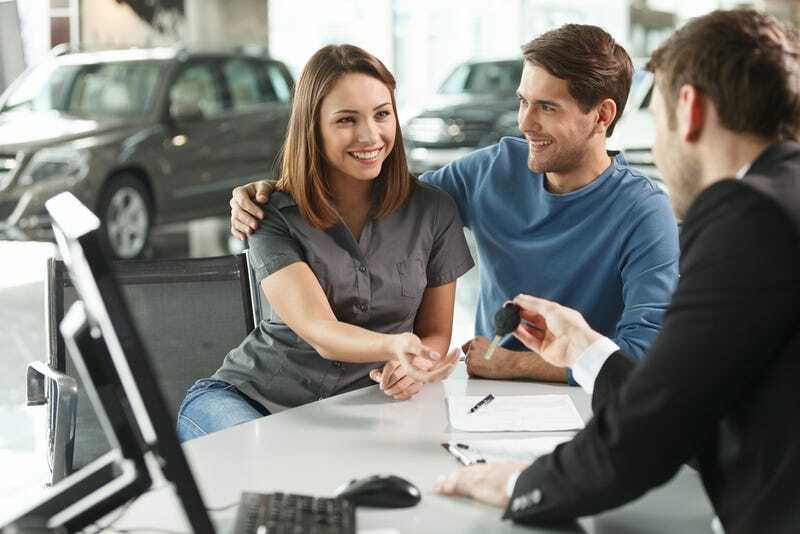 While there are plenty of dealerships that don't play these games, and I've worked with many of them, you can't be too careful. Here are some quick tips to reduce the risk of you being "sealed." -Always get your quotes in writing. -Read all your paperwork carefully and make sure the numbers match with your quote. - Bring a calculator and do the math. -Question charges that don't seem right. - Be prepared to walk away.